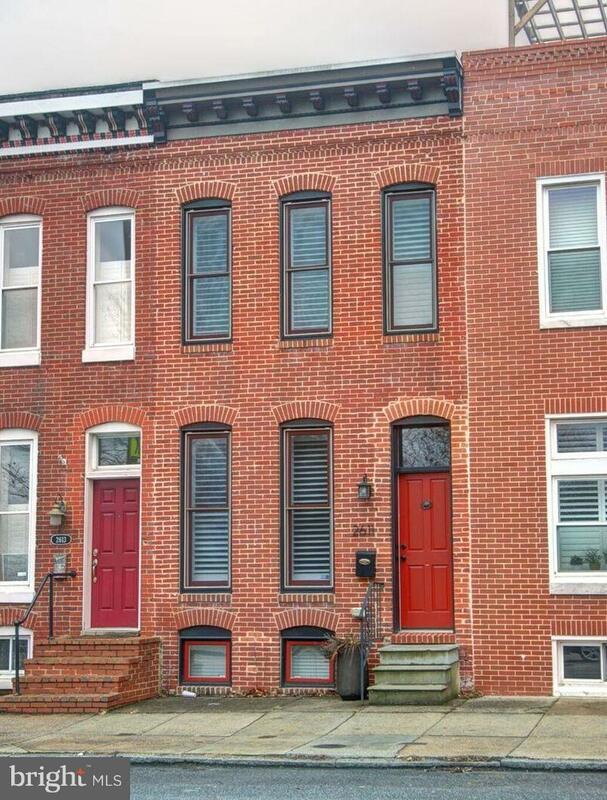 Large, elegant, town home facing Patterson Park. Entertain your guests in a large open floor plan, while preparing meals in a kitchen that has the space and luxury you do not often find in a town home. Enjoy the scenic park views from the roof top deck. Parking pad has ample space for that large vehicle. Two Master Suites upstairs with laundry. Large finished basement with additional bedroom .